Month: November 2011 - ThirtySevenWest ThirtySevenWest - Creative ideas about personalized custom ribbons, woven tags and labels, personalized gifts and more!!! 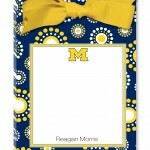 Personalized Collegiate Clipboard Note Pad Giveaway! This is the season of Football Fever and we’re celebrating with you! Even if you are not a Football Fool, brainy people also like their school! 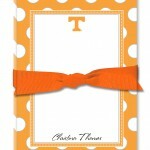 We are giving away one FREE Personalized Collegiate Clipboard Note Pad! Check it out! 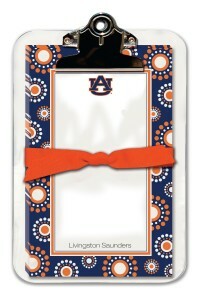 Show off your team spirit with a Clipboard Note Pad sporting your favorite team! Personalize it with your name at the bottom to show how much of a true fan you really are! Not big into sports yourself but know someone who is? 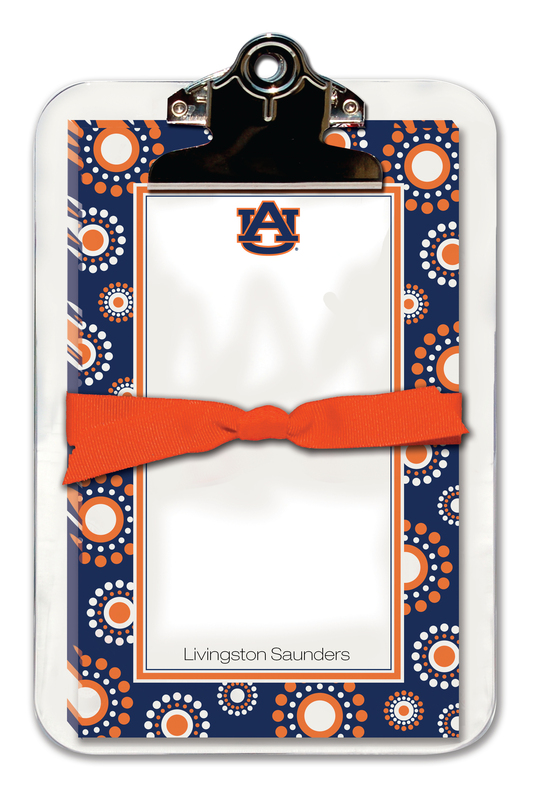 Why not enter the contest for a chance to win this memo pad for them! 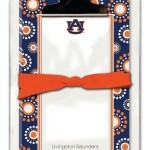 These collegiate clipboard note pads also make great Christmas gifts! We have a huge selection of schools, check out our Stationery Store to see if your school is available! You must use the entry form below for the entries to count. Send this contest to everyone you know! The more people we get the more likely we are to do this again! Click here for a list of the school available. More schools will be loaded tomorrow! Coming Soon! Collegiate and Sorority Products! In time for Cyber Monday! 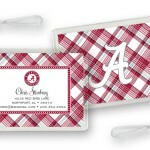 We are getting Collegiate note pads, note cards, memo sheets with acrylic clipboards, note pads, invitations/announcement cards, memo pads, stampers, return address stickers, luggage tags and more! 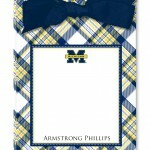 Choose from over 5 styles and patterns from oodles of Universities and Colleges and even sororities! Make sure to come back and check out all of our new products! Posted in Uncategorized | Comments Off on Coming Soon! 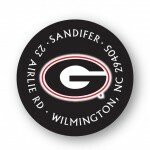 Collegiate and Sorority Products! 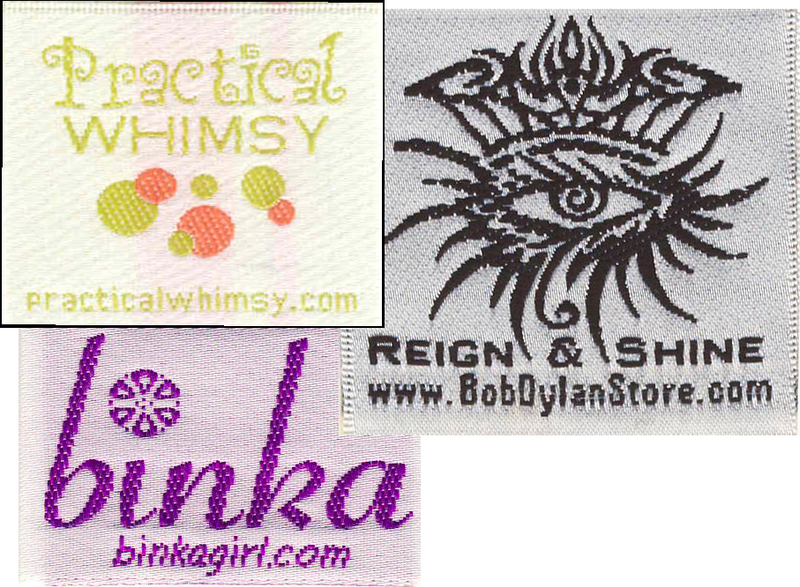 How do I Choose the Right Fabric for my Custom Woven Clothing Labels? Calling all fashion designers! Whether you make wedding gowns, bridesmaids dresses for weddings, high end couture, t-shirts, baby blankets, baby clothes, cloth diapers, quilts, hats, scarves, headbands, shirts, pants, dance clothes, costumes, boots, anything artsy fartsy, we will help you find the right label for you at a budget that’s affordable and fabulous! Are you looking for a fashion label for your latest creation? Where do you start? How do you find someone you trust to do them right the first time? Do you already know exactly what you want? Or do you need a customer care specialist to help walk you through the process? 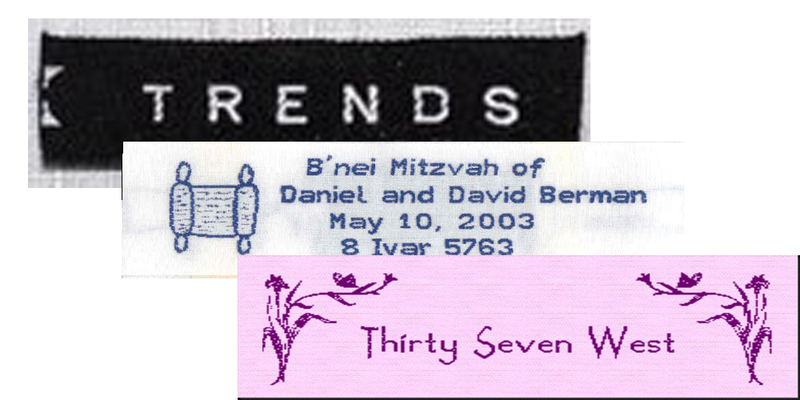 With more than 12 years experience in the custom fashion label industry, Labels America, now Thirty Seven West, was one of the first companies on the internet to offer lower quantity custom woven labels starting at 250 labels. 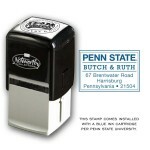 You have your logo or name you want woven into your labels. But which fabric do you choose? How do you make your name unforgettable? 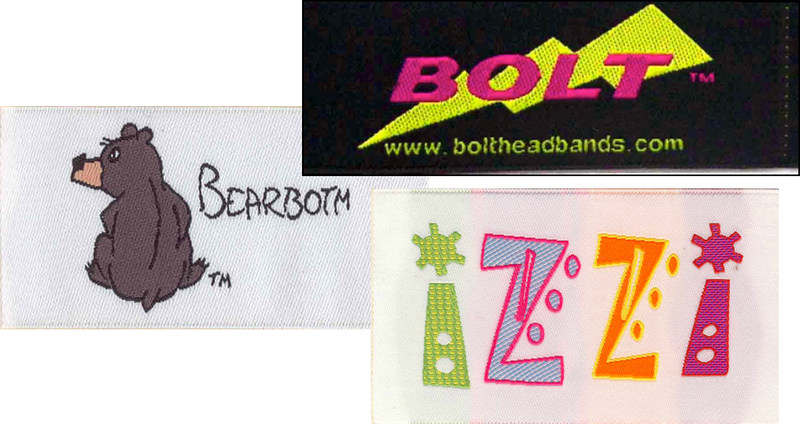 Depending on what your product is you may want/need a certain type of fabric for your labels. Here is a breakdown of the types of fabric we offer for our labels. 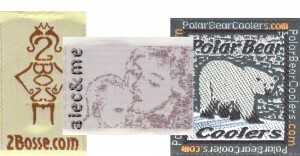 Damask Labels– Soft enough for babies, yet most durable of all (e.g. more wash, wear, and weather resistant). Your logo details will be sharp and crisp. These fashion labels are great for anything requiring high definition look, one thatPOPS! 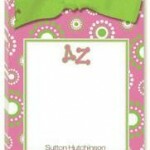 Woven damask labels have a finer thread weight with twice the thread count benefiting much more detail and quality. Damask labels are slightly more expensive than other fabric types, because of their higher quality. Taffeta Labels – Interesting for labels requiring an artsy look and feel. The lettering on taffeta labels is similar to the raised print on a business card. The definition of taffeta labels is not as high as Damask labels and they have visible tie downs (meaning tiny dots with be slightly visible). 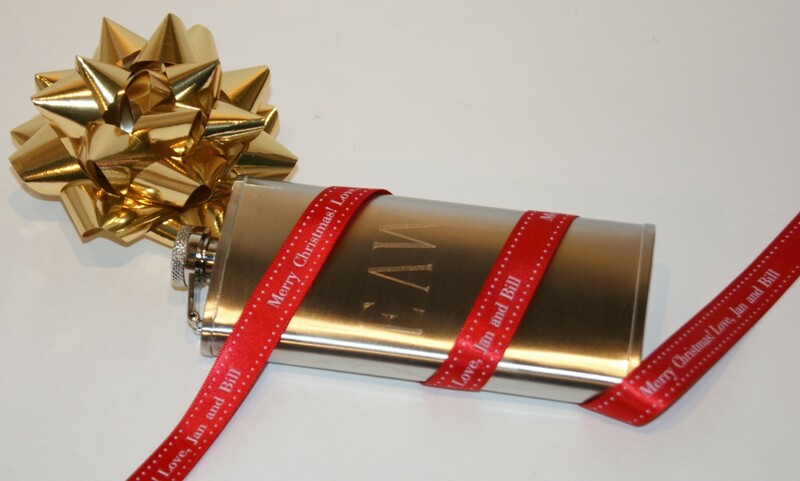 Satin Labels – Shiny and soft. Satin labels are great for lingerie, bridal wear and boutique clothing. They are not quite as durable as Damask labels. The graphics on woven satin labels have visible tie downs (tiny visible dots). 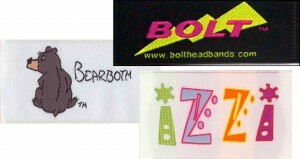 Cotton Labels– Durable, soft, minimalistic in style, and very affordable. 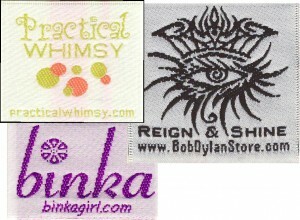 Cotton labels are the perfect match for many labeling projects. They are a product of Old World, European Class, Style and utmost good Taste. Woven Cotton Labels are crafted on old world looms and imported directly from Europe. 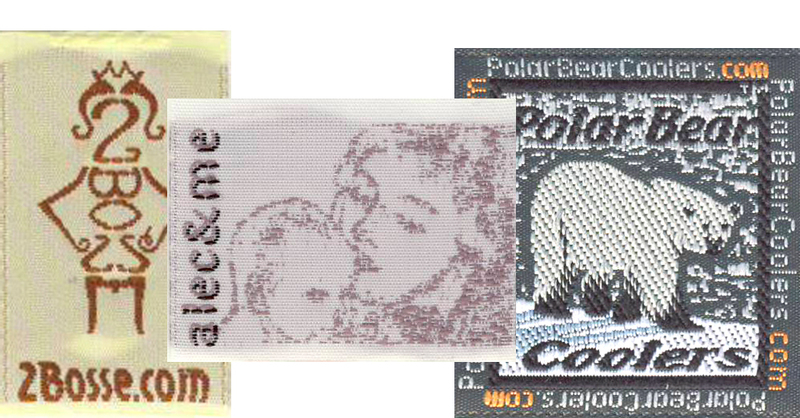 Posted in Labels & Products | Comments Off on How do I Choose the Right Fabric for my Custom Woven Clothing Labels? 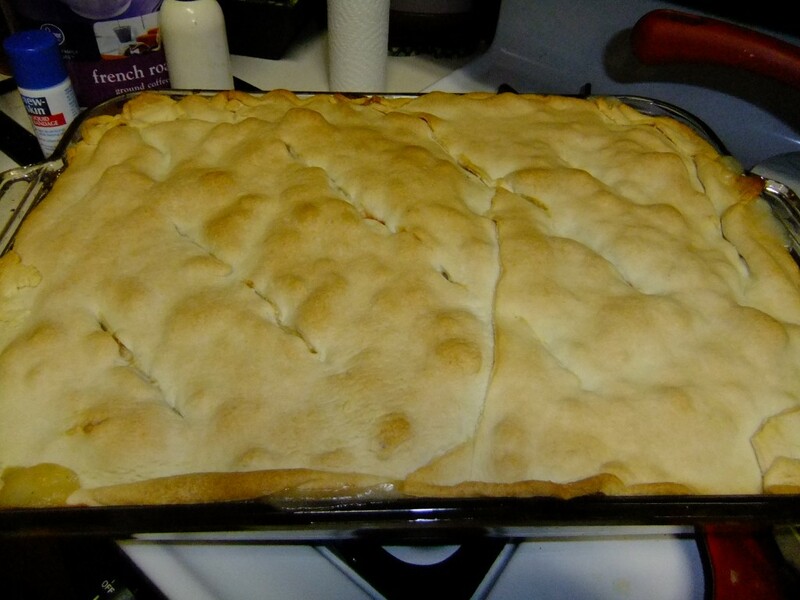 The Holiday’s are here. And for many, times are tough and money is tight. We all want to get our loved ones a meaningful gift that we know they will enjoy. However, sometimes that means spending a lot of money.